After starting operations in Central America a few months ago, the India-based world's largest two-wheeler manufacturer Hero MotoCorp has made an ambitious foray into Africa. The company has kick-started its operations in Kenya and has also set up an international assembly facility there. The company is also set to begin operations in Ivory Coast and Burkina Faso, likely to start by next week. Hero has launched a number of two-wheelers in Kenya, including the Dawn, Splendor Pro, Glamour, Hunk and Karizma. Ryce East Africa Group will be the authorised distributor for Hero MotoCorp in Kenya. Other markets where Hero has its presence include Bangladesh, Sri Lanka, Nepal and the Republic of Colombia. 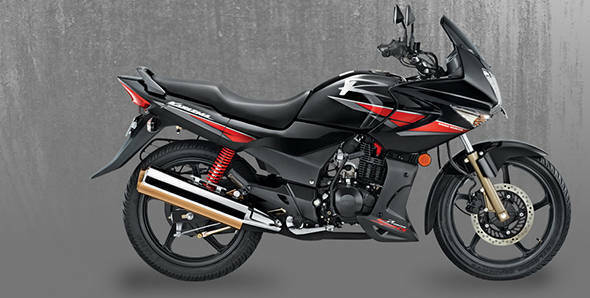 Mr Pawan Munjal, Managing Director and CEO of Hero MotoCorp Ltd, said, "We are delighted to see Brand Hero make its debut in the African continent with the launch in Kenya. This is a strategic market for us in our overall plan for the continent, which is why we are also starting our first Africa CKD assembly operations here." "Our vision is to provide convenient, fuel-efficient mobility to every customer, and with our wide range of products, we are committed to serving two-wheeler customers across Africa. We are confident our products will appeal to customers across a wide price spectrum and create a new benchmark for mass mobility in Kenya. Indeed, our Africa business is going to play a crucial role in our plans of taking Hero global," Mr Munjal said.